Soundmagic have been around for a fairly long time now. 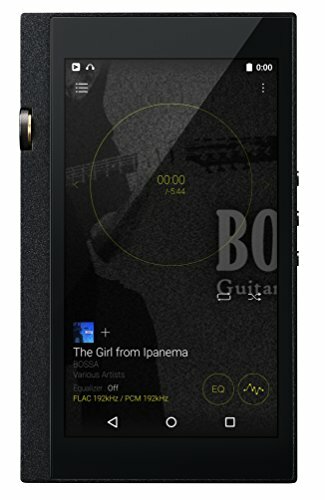 They are one of the more established brands when it comes to producing good sound at a fair price and have made a name for themselves amongst budget audiophiles. Now Soundmagic are back with a new design, something just a little bit more premium yet still not budget breaking, the Soundmagic E80. Admitedly Soundmagic aren't the sexiest name in portable audio but they still produce very good earphones for the cost. The companies ethos seems to be to provide you with a good sounding, robust set of headphones capable of taking a beating and keeping on ticking. 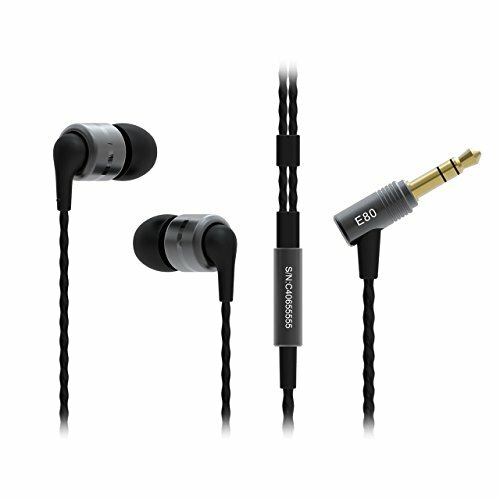 The E80 now stand atop of the Soundmagic in-ear headphone lineup as the current flagship. We were big fans of the E10 earphones when we reviewed them a few years ago and even today they still hold up very well against similarly priced competition. So what then, does an extra $35 dollars buy you? Well quite a lot as it turns out. The E10 were never a good looking set of earphones and thankfully Soundmagic has chosen to tone things down a touch with their new offerings. The result is a far more premium offering in terms of both fit and finish. They opted to stick with the traditional barrel design allowing the Soundmagic E80 to be worn with the cable down or over the ear in preferred (although it is primarily designed to be used cable down it will work both ways). Whereas the e10 had sharp edges and lots of flare, the E80 is more subdued with its clean lines and smooth corners. This meant that the E80 were much more comfortable over prolonged use but most of all it just gave them a more robust and less tacky feel. 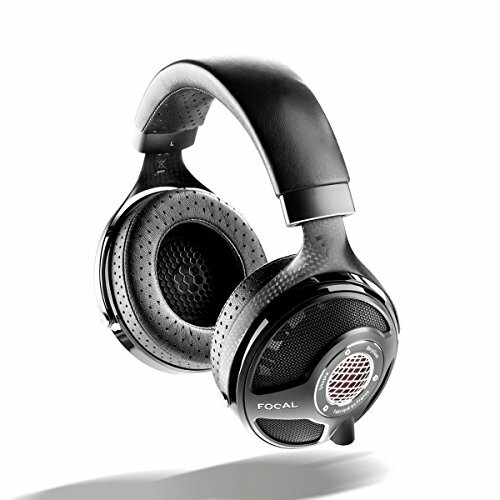 Extra points are gained through the use of all metal earpieces and even metal grills that should see the E80 last for years to come. Strain reliefs and Jacking points were all found to be excellent and we have no worries about their longevity but it still would have been nice to see a detachable cable system in place for added peice of mind. The cable is just OK, its not going to win any awards as it does hold memory and feels kind of springy, there is also a fair amount of microphonics with the headphones if the cable is worn down. I found the Soundmagic E80 to be comfortable for use of periods up to a few hours. Around that time I would have to have a break or readjust them. The buds are quite large in diameter and seemed to shift a little although the didnt break the seal its worth noting. The isolation is fairly good too, it manages to block out a fair amount of external noise and leave you in peace to enjoy the music, thumbs up again. 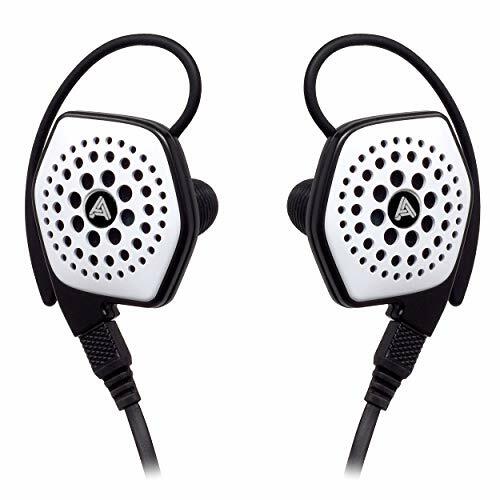 I would have no problem recommending these in-ear headphones for commuters due to the excellent durable build and good isolation performance. 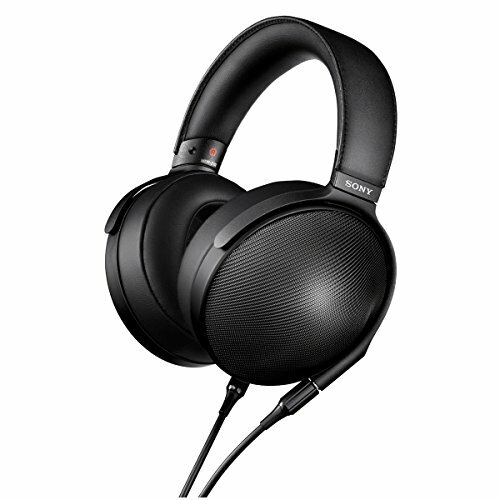 Clean and Balanced Sounding Headphones - You dont see a lot of that at this price point. For some reason I thought that the Soundmagic E80 would come in sounding kind of big and brash. A fun and warm headphone vibe yet that couldn't be further from the truth. These earphones are advertised as reference class and the signature, even if not the performance, is very much true to that tuning. They are a fairly flat, neutral sounding set of earbuds with a good air to them and a very true to life representation of the sound. They add almost nothing in the way of colour. Bass is reasonably fast and detailed but there is not much in the way of out and out quantity. There is almost no hint of a sub bass rumble its just a clean and unenhanced low end. The highs are crisp and detailed, very sparkly. Sometimes they were a little sibilant when paired with the wrong music but thankfully the were very responsive to a spot of EQ customisation on the mids and high. 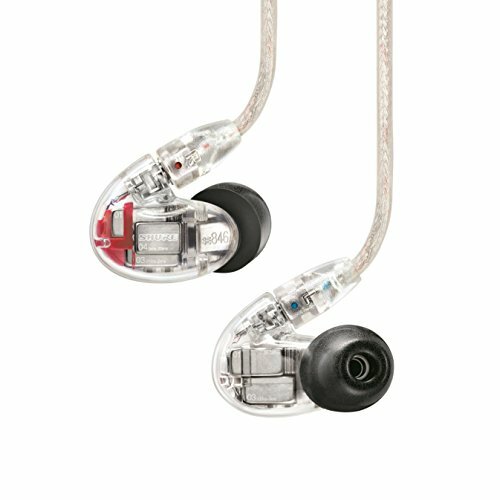 Mids are clear, concise and plentiful with detail compared to a lot of other in-ear headphones priced under $100. There is nothing in the way of warmth or intimacy, its a clean cut and at times cold presentation. This is great for Asian genre but not so much for acoustic rock & male vocals. Soundstage is also fairly good with equal displays of width and depth. Imaging whilst not quite 3D manages to perform admirably and instruments are clearly spaced. 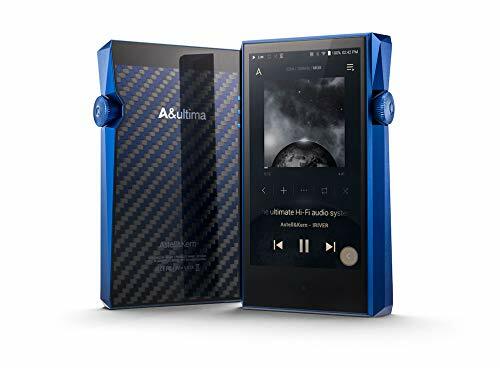 At one point Soundmagic were one of the only budget manufacturers aiming to please the portable audio community with a promise of excellent sound at a fair price. That day is gone and we are now in the age of the Chi-Fi explosion. 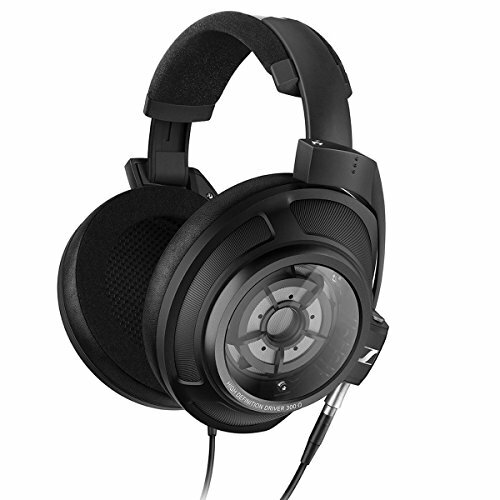 The Soundmagic E80 are still a solid buy at the price but there is a lot of competition to choose from. 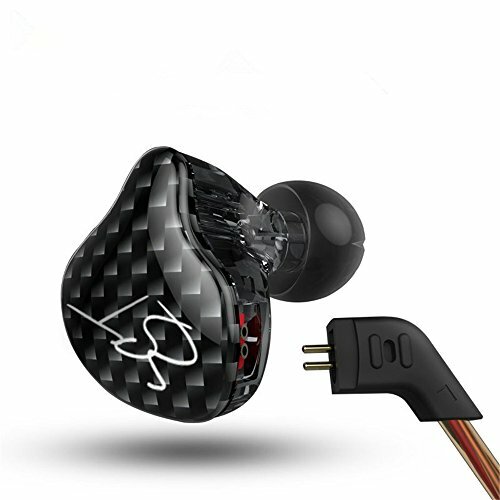 The E80 would be a good earphone for those looking for a flat response and neutral balance, that's where they stand out the most from the competition.